Dentures are prosthetic devices constructed for patients that are missing teeth to help them chew food, improve their speaking habits, and improve their facial aesthetics. When patients choose not to replace their missing teeth the open spaces can lead to a sunken, collapsed appearance to the lower face. By replacing the teeth, this malformation can be corrected or prevented and the patient’s mouth is supported. Dentures are made to replicate the gum tissue naturally while providing the proper structure and support for lips, cheeks, and face. Dentures for aesthetic purposes are custom fit for comfort and enhance overall facial features. In addition to the fit, the color of the dentures and the natural differences in tooth shape and size can be adjusted based on each individual’s age, gender, and unique facial qualities. Patients who lost all or a majority of teeth are candidates for complete or full dentures. These dentures can replace significant tooth loss on either of the two arches or both arches of the mouth. When patients are only missing a few teeth they can choose fixed partial dentures. This option is a permanent replacement for teeth and is also known as “crown and bridge.” This procedure requires a little more precision during placement, especially when placed between healthy teeth. Sometimes patients have lost too many teeth for fixed dentures but not enough for complete dentures. In this case, Prosthodontics of New York offers removable partial dentures. 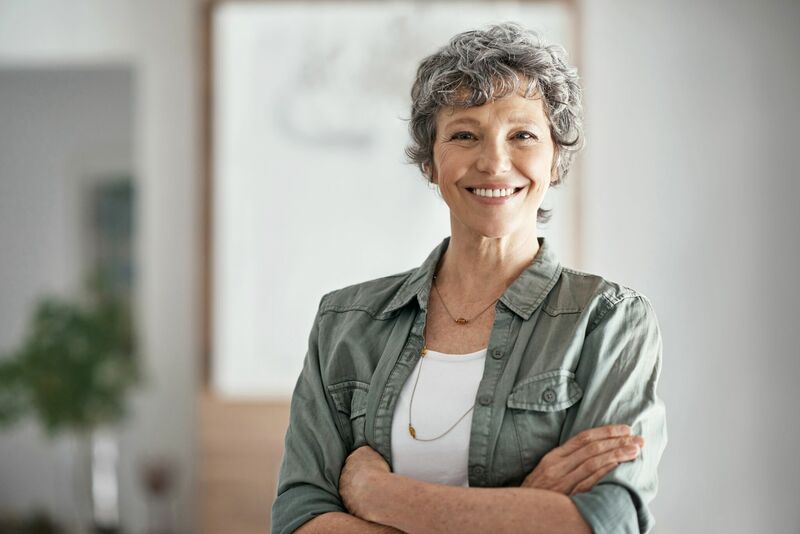 In addition, these partial dentures differ from fixed partial dentures as patients can remove these dentures as needed. If a patient is experiencing frequent issues with their dentures it is likely that one or more of the following factors is the problem. Dentures can have a tendency to become tighter and tighter as the mouth chews food. This brings the dentures closer to the gums. If properly placed, the denture should be supported in the mouth and less likely to move vertically and closer to the arch it is placed on. Patients can experience movement in the horizontal plane, known as “slipping.” When dentures move from front to back or side to side it can be hazardous to the patient. In order to prevent movement and continue to make continuous contact with the gums, patients should do their best to maintain the quality of their denture base. Retention is the tendency of the denture to move vertically into the mouth and away from the gums. This issue relates to the craftsmanship of the denture. A poorly made denture is likely moving due to an ineffective seal. The more closely the inside of the denture copies the natural topography of the mouth, the more effectively the denture seals to the gums. In order to avoid common denture issues, as well as maintain the comfort and fit of your denture, patients should maintain good oral health. 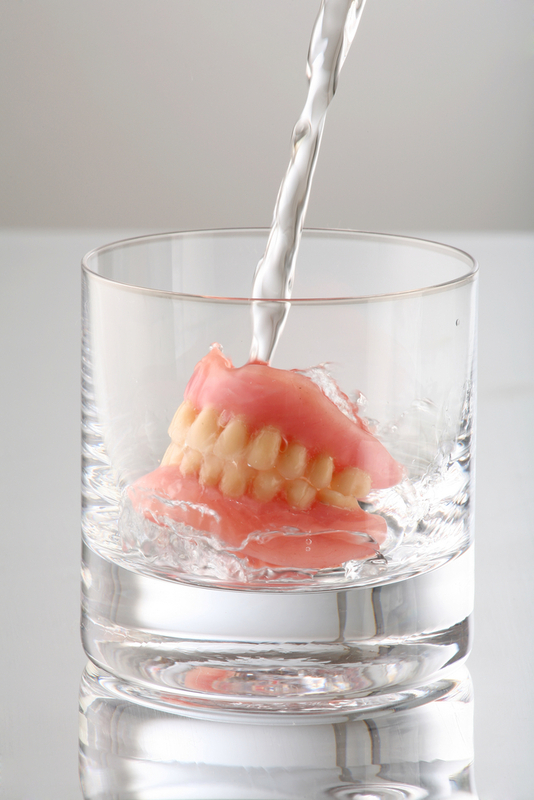 Here are some tips to properly take care of your dentures. What if my dentures don’t fit? If your dentures do not fit properly this can have a negative effect on your ability to chew, your speech, and can lead to irritation or infection. Additionally, excessive use of adhesives can negatively impact your oral health and cover up potential problems. Some individuals with ill-fitting dentures are even at a higher risk of developing head and neck cancer. To fix or replace your dentures see Dr. Roberts and Dr. Sirota. They can help you with any of these issues and concerns since they are trained and specialize in the health of restored teeth. If you think you are a good candidate for dentures, call our office at 212.758.9690 to schedule a consultation. Prosthodontics of New York serves New York City, Manhattan, and surrounding areas.